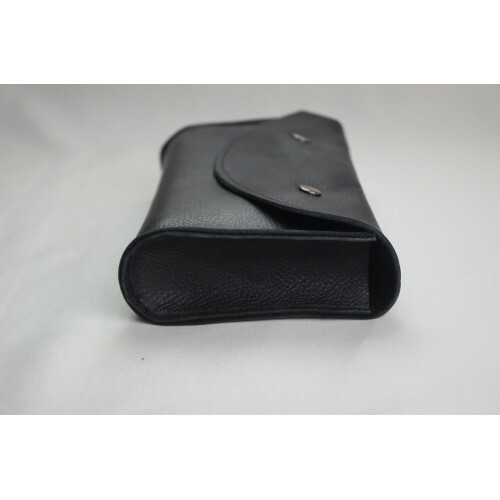 Leather storage pouch made to transport and protect your prayer book, missal or other. 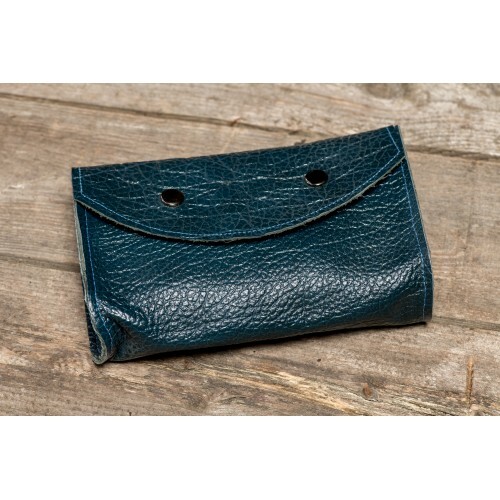 This elegantly crafted genuine soft leather pouch is perfect for tucking your book inside, maybe even with your mantilla, rosary, prayer cards… and heading to Mass. 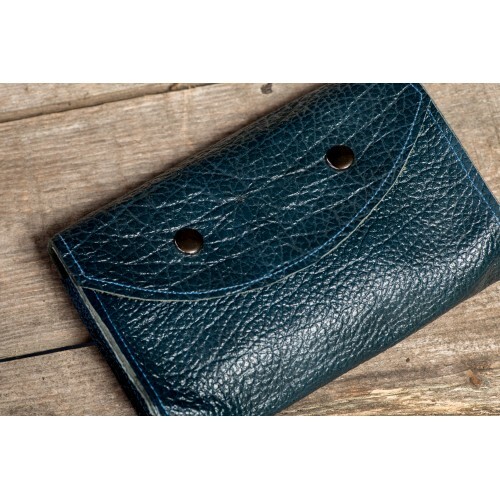 The leather pouch comes in three different sizes; small, medium and large and closes with two snap poppers.You can personalise it by choosing the colour of your choice from the six colours offered. These carefully handcrafted leather pouches are made with genuine leather (from 0.6 to 1 mm thick) and can vary in shade and grain. Sometimes blemishes will occur – enhancing the individual pieces. From one batch of leather to another, the colour will vary in shade and feel, giving each individual piece a unique look. 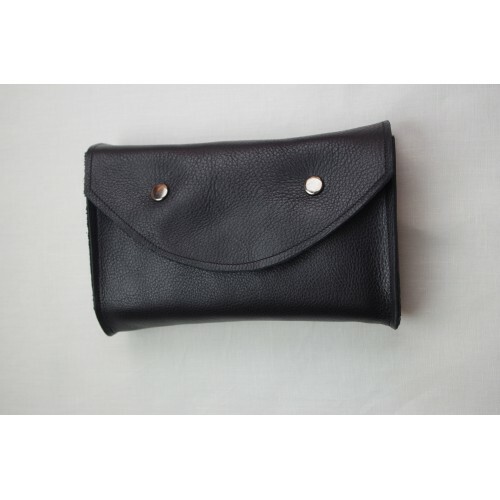 – The small pouch will hold books up to 18.5 cm in height, 10 cm width and a maximum of 4 cm in depth. 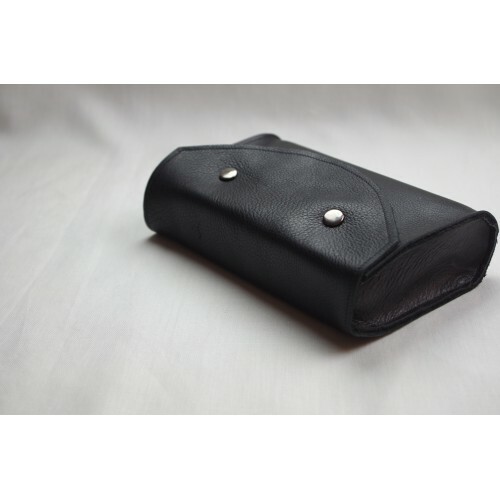 – The medium size pouch will hold books up to 18.5 cm in height, 11 cm in width and a maximum of 4.5 cm in depth. 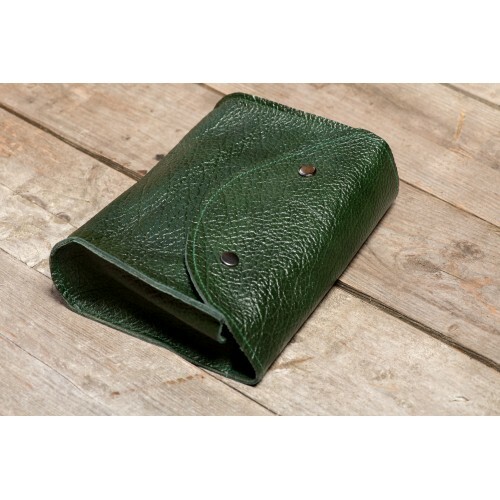 – The large size pouch will hold books up to 19 cm in height, 13 cm in width and a maximum of 5.5 cm in depth. If you require a different size, please enquire.